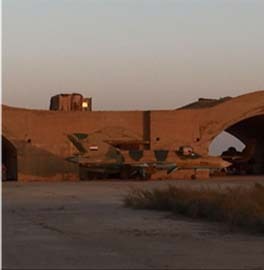 Az Zallaqa, JNIM’s media branch, branded with other official al Qaeda media wings. 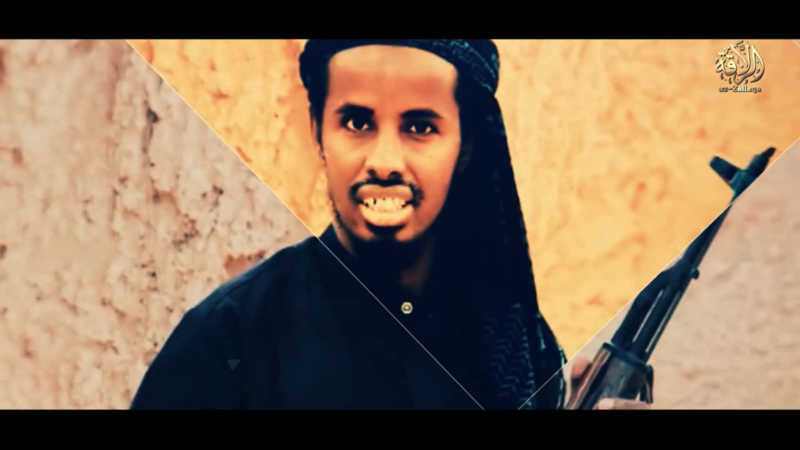 In a recently released video, the Group for the Support of Islam and Muslims (JNIM) – a jihadist group primarily based in West Africa and the Sahel – went to great lengths to portray its fight against Mali and France as conjoined with al Qaeda’s global jihad. 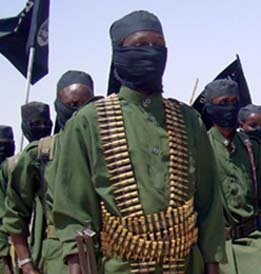 Speeches and footage from several al Qaeda leaders from around the world were shown interlaced with combat footage from the African jihadist group. 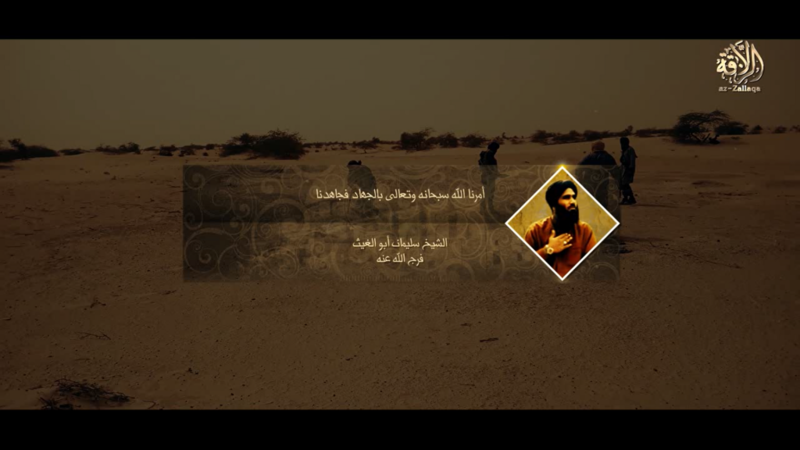 At the very beginning of the video, JNIM showed its media division, Az Zallaqa, as being in the same family as other al Qaeda media wings. This includes As Sahab (al Qaeda central’s media division), Al Malahem (al Qaeda in the Arabian Peninsula), Al Kata’ib (Shabaab), and al Andalus (al Qaeda in the Islamic Maghreb). By putting its media wing alongside other media branches of the global jihadist organization, JNIM is portraying Az Zallaqa as another official al Qaeda media organization. This is important as some have categorized JNIM as merely being “linked” or “affiliated” with al Qaeda. However, JNIM clearly sees itself on equal footing with al Qaeda’s official branches around the world. 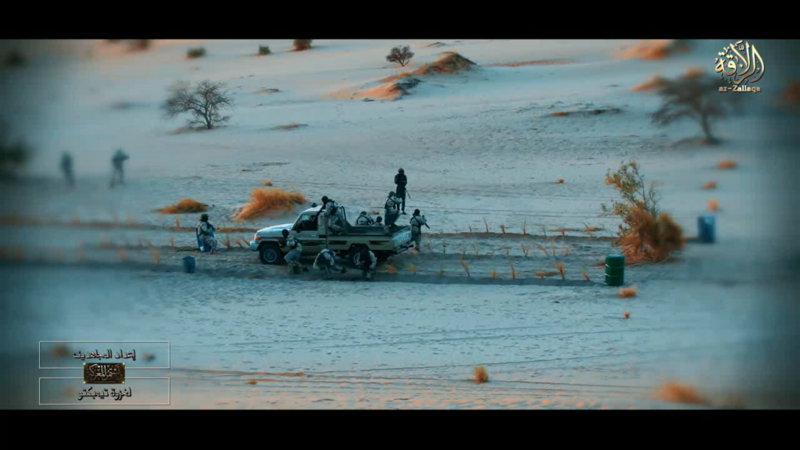 As the video progresses, JNIM depicts its conflict in Mali as being the same conflict seen in various places around the world, such as Nigeria, Libya, Egypt, Palestine, Syria, Yemen, Somalia, Kenya, Afghanistan, and Chechnya. 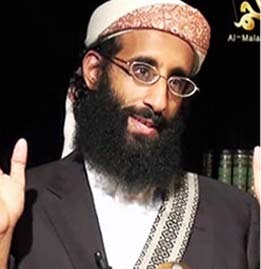 Various killed al Qaeda leaders, such as Osama bin Laden, Nasir al Wuyashi, Anwar al Awlaki, Ibn Khattab, Mukhtar Abu Zubayr, Abu al Hasan al Rashid al Bulaydi, Abdelhamid Abu Zeid, Abu Firas al Suri, and Muhammad al Zahawi, are shown in a eulogy segment. A speech from Sulayman Abu al Ghaith, a former al Qaeda spokesman who is now serving a life sentence in the US, can be heard over footage of combat from JNIM. “God ordered us to protect the vulnerable, so we protect the vulnerable. God ordered us to terrorize the apostates, so we terrorize the apostates. 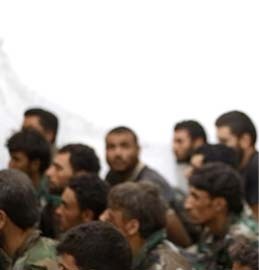 God ordered us to kill the leaders of disbelief, so we kill the leaders of disbelief,” al Ghaith said as he linked al Qaeda’s jihad to “protecting the vulnerable” around the world. The message then shifted to lambasting both Mali and France for their efforts to combat the jihadist group in the West African country. JNIM used English-speaking political commentators to suggest France’s involvement in Mali is a large conspiracy as part of a wider war against Islam. A JNIM official identified as Abdul Hakim al Muhajir [implying he is a foreign fighter] reiterated in this point in a long-winded tirade against France. “France’s war on Muslims in the region is not a economic war … it is between faith and apostasy, and Islam and idolatry,” al Muhajir stated in his speech. 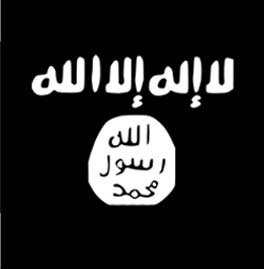 That theme was common for JNIM and its predecessor groups in Mali, as it painted France as an occupying force oppressing Muslims in a war against Islam. 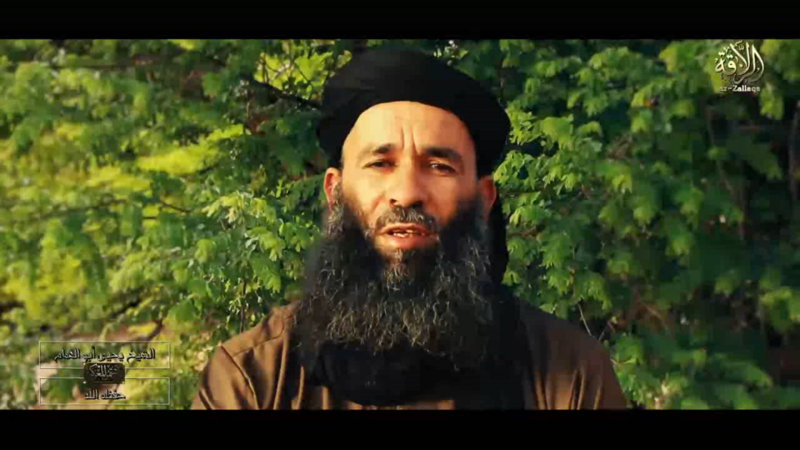 Speeches and statements from various JNIM leaders, including Iyad Ag Ghaly and Yahya Abu al Hammam – its emir and deputy emir respectively – have focused on this exact trope in the last three years. 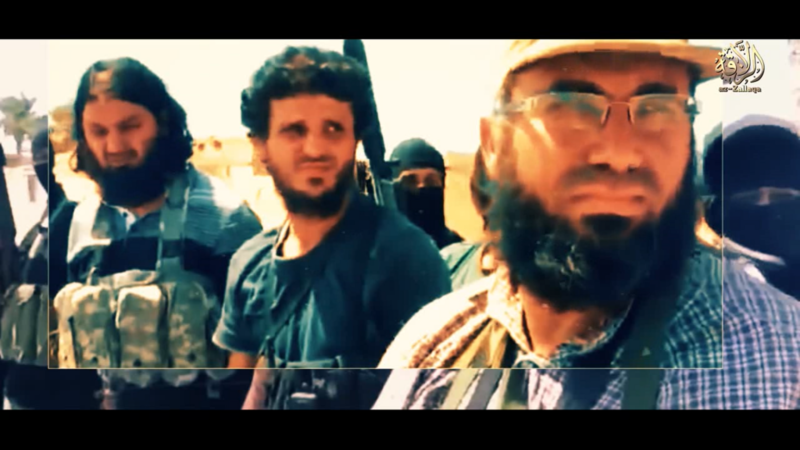 Yahya Abu al Hammam continued that trend by also making a short speech against France and the G5 Sahel forces operating in Mali. 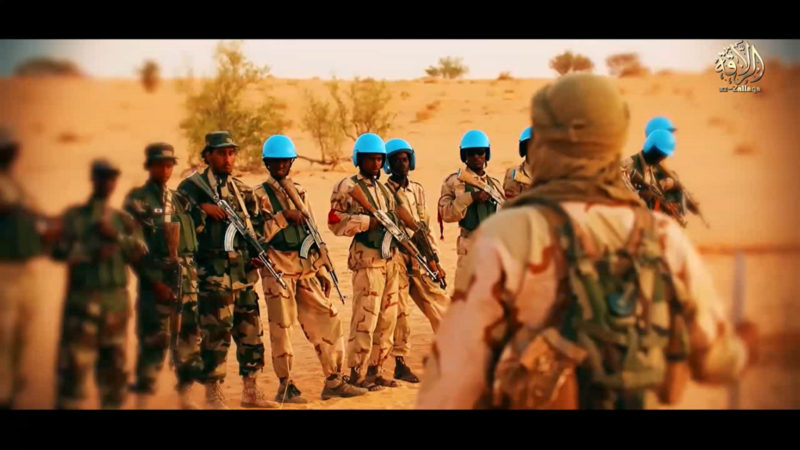 This was immediately before showing suicide bombers and an assault team training for the April 14 suicide assault on the joint UN-French base in Timbuktu. One actual UN peacekeeper was killed in that attack, while at least 10 others were wounded during the assault. France confirmed seven of its soldiers were also wounded. 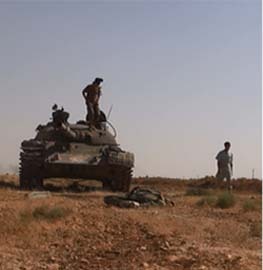 Additionally, the French military reported at least 15 jihadists were killed. 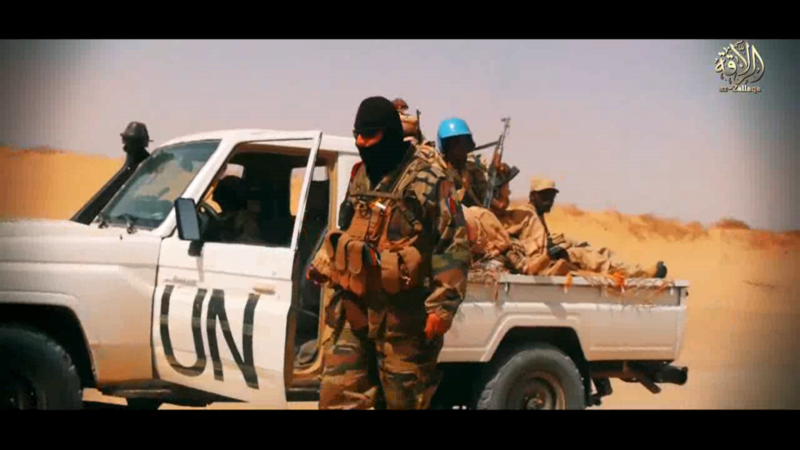 Despite a French counter-terrorism operation, UN troops, and troops from the G5 Sahel, JNIM remain a potent threat within Mali. Its violence has also been continuously shifting further south within Mali, as well as pouring into neighboring countries such as Burkina Faso and Niger.